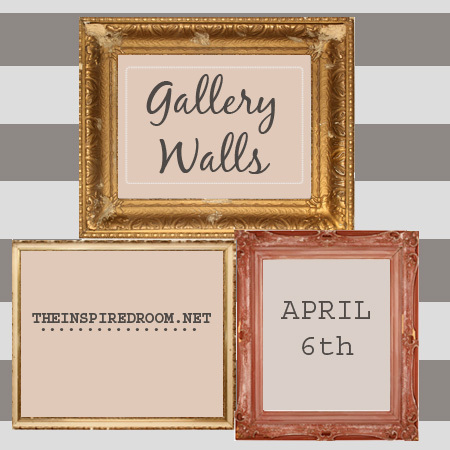 It is time for the Gallery Wall inspiration party! Whoo hooo! Pass the cookies and punch! We are going to show off our gallery walls (also known as salon walls or photo walls)! Here was the gallery wall inspiration post from last week if you want to catch up! I also love a wall of mirrors? 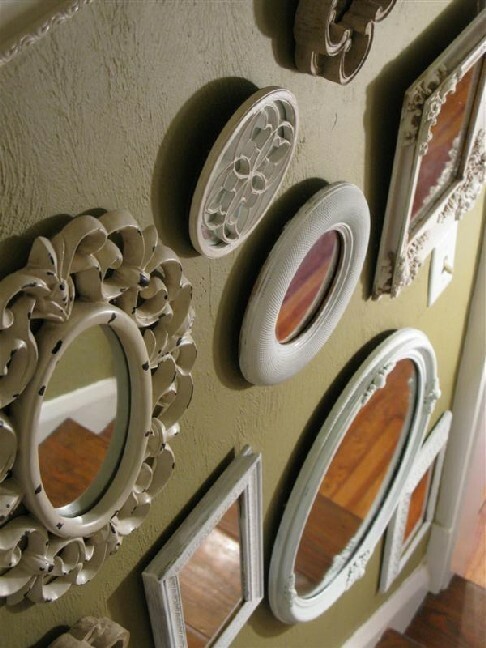 I adore Kim from Daisy Cottage’s wall of mirrors. 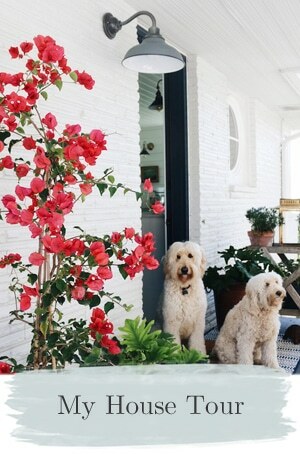 They add so much personality and light to a space, don’t you think? And of course I can’t talk about gallery walls without mentioning sweet Kasey Buick’s gallery photo wall. Oh my heart. Gallery walls are a perfect way to add LOTS of character and personality to a room, even if you are a renter or you live in an apartment and can’t do as many permanent alterations to your space! Aren’t they fabulous? I think so. I’m excited to see your gallery walls! I had high hopes of having mine done but that would have required more time than I had available this week. So, I’m going to have to live vicariously through all of your gallery walls! 1. If this is your first time to link up to a blog party, WELCOME! Don’t worry, it is easy and painless. And if you mess up, don’t worry. You won’t explode the internet. I promise. 2. You need to share a post specifically about Gallery Walls. 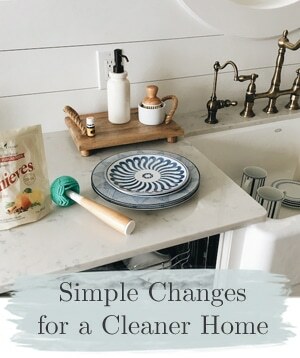 Not a recipe, not ideas for organizing kids rooms, not linking to a shop or your main blog. This is a Gallery Wall Party so that is what we want to see this time, I am sure you understand. Just go to your gallery wall blog post on your blog (or create one if you need to) and click on the title of the post. Then go up to your address bar (where you type in web addresses) and copy the whole line. 3. Come back here to the party and paste that line where instructed in the party linky below. You’ll also have the chance to select a photo from your post. Just try it, it isn’t too hard I promise. 4. Lastly, it is blog courtesy to link back from your gallery wall post to my gallery wall party post so your readers can enjoy the party too. So if you want to copy (right click to save it to your computer) this fun party announcement to put on your post, feel free! Or, simply link back to this party by saying something like “I’m adding this post to The Inspired Room’s Gallery Wall Party!” on your gallery wall post (and then link to this post). Let’s go! Try and visit as many party goers as you can and leave them some comment love! I just love the look of old frames inside other old frames. I just need to find the right frames and the look will be on my wall. So excited Melissa! What a great idea for a party, I linked up two playful kid versions, can’t wait to browse some more! Thanks for hosting! I plan on starting a new gallery wall in our bedroom and want to add stuff/make changes to the one I linked up! 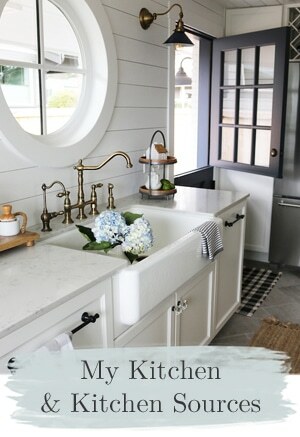 I’m finding some great inspiration in these links!! Thanks again for hosting!!! It helped me get that lingering to-do off my list! And I just love how it turned out!!! :) Can’t wait to see some of the other ideas! 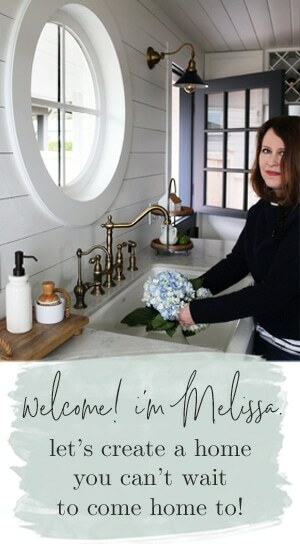 So fun Melissa! I hope it’s ok that I linked up my tiny gallery wall. I am excited to browse around and get some ideas for a big one!! Thank you for hosting! I love my gallery wall. I love love love all of these! These gallery walls are great inspiration. Thanks for doing this! I just finished my wall and am excited to share!! Love, love, love this party! I’ll be browsing each and every link! Oh my goodness…so much inspiration!!! Love the wall of empty frames! So pretty! After having a gallery wall for about 10 yrs, I’m actually taking mine down, but thinking of doing another in my stairwell. Thanks for hosting this party. Lots of inspiration here. 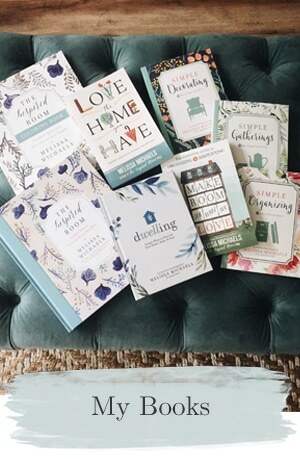 What a wonderful collection of inspiration. I am going to view each post. I have three staircases (not counting the steps to the basement) that are currently a blank slate. What a fun idea for a linky party!! 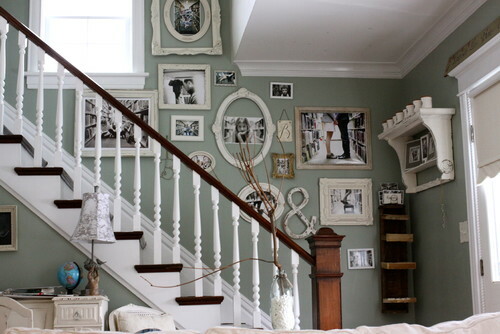 Your gallery wall is unbelievable!! Your a great hostess, Melissa. I had fun preparing a post and am now busy seeing all the great walls and leaving comments. Phew ! I made it to #85. Will have to come back for the rest tomorrow. You throw a good party. . . a creative one! Thanks for hosting this wonderful party! I’ve gotten so many wonderful ideas and I can’t wait to try them out! thank you for the link…you rock. I’m late as usual and It’s not all the way complete but I couldn’t miss out on this fun party. Thanks for trying to make me get it done. I’m off to check out some inspiring walls. What a great idea for a Linky party! Gallery walls are one of my favorite things to put in my homes! Can’t wait to sit with my tea and peruse them all ~ thanks so much! What is the direct link to Kasey Buick’s gallery wall? Finally got my post up! I’m looking forward to browsing everyone else’s. Fun Linky Party idea! I am excited to see all of the fun walls! How timely! I had been working on this very project in my small apartment for weeks and had been having a lot of trouble making it work without making the room feel cluttered. 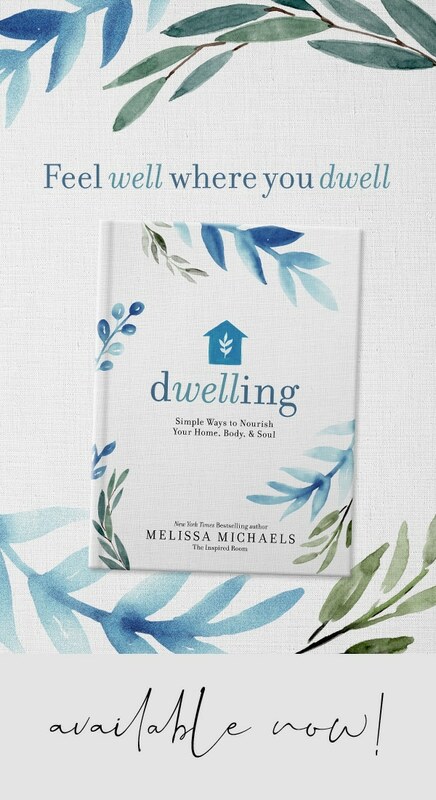 I’m joining the party and linking up for inspiration and guidance :) Thanks for hosting! I am new to your blog. A friend of mine told me about this party and thought I would be interested. Such a great idea! I was searching for ideas for one I did in February. I have another in mind so I am going to start checking them out. Thanks! !